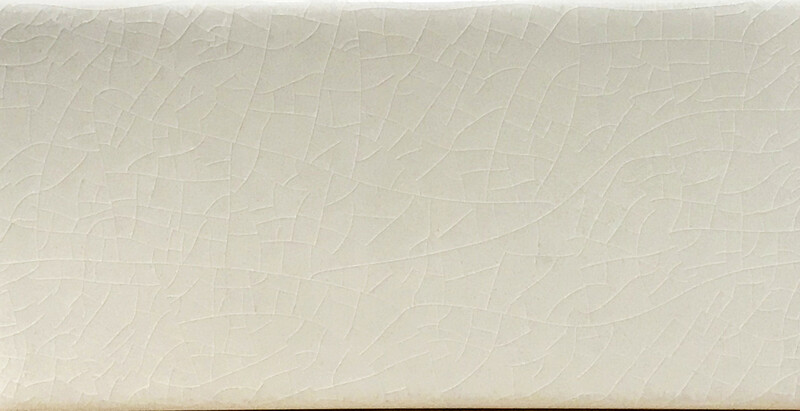 Exclusive range of vintage crackle glazed 150×75 tiles. 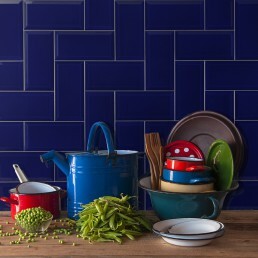 You will truly struggle to find a ceramic tile with more engaging character, with its unique handcrafted effects. 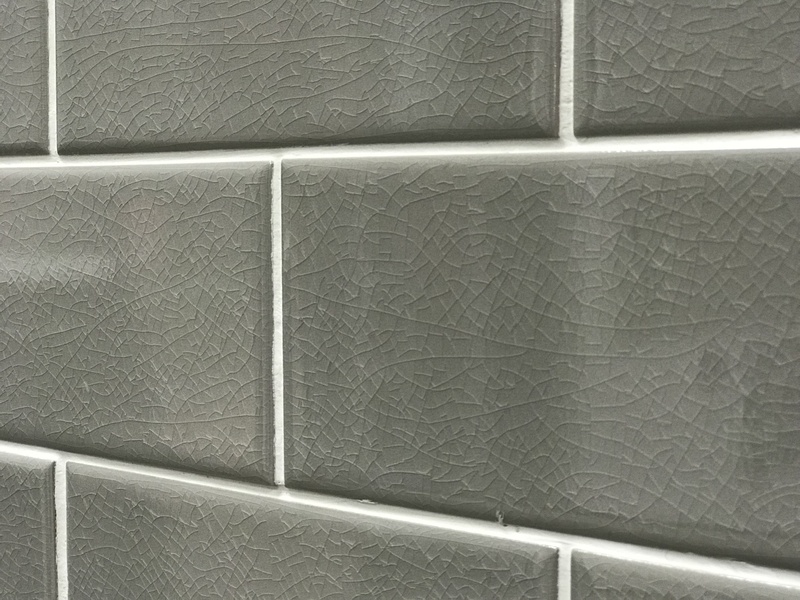 Crackle glazed 150×75 tile has a rustic surface, uneven edges, which all add character and depth to any assignment. 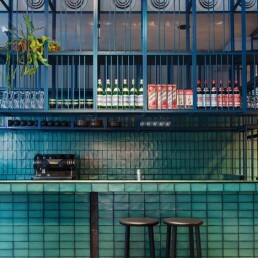 "Crackle tiles have an effect of shattered glass. 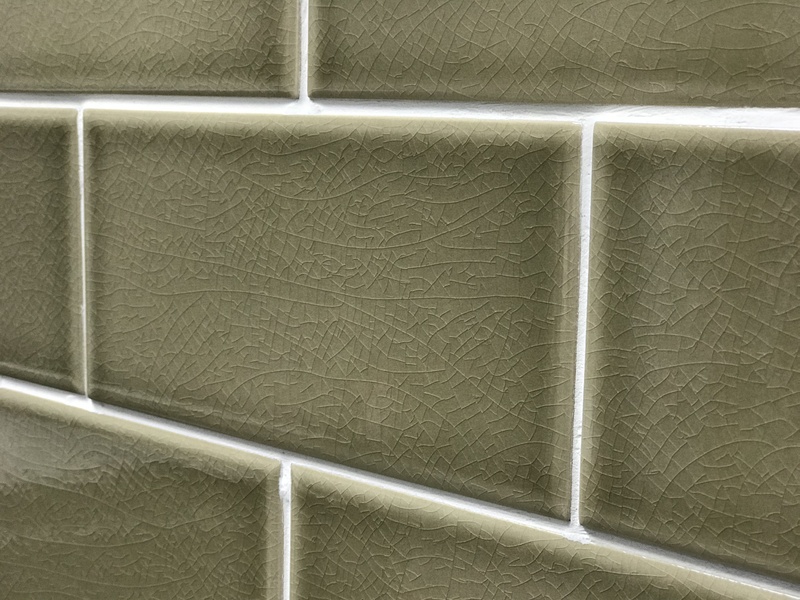 Crackle glazed has a beautifully textured look but smooth to the touch. A perfect accompaniment for a tradition kitchen, café or restaurant. 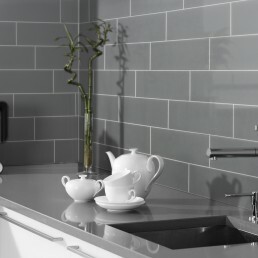 This timeless range is fantastic giving you the on trend look." 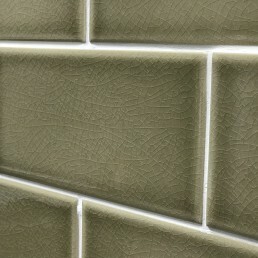 Crackle glaze creates a stunning finish to kitchen, bathroom or to dress a commercial setting. The colour range is generous White, Cream, Grey, Dak, Verde. 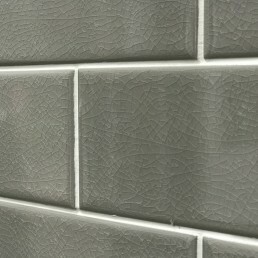 This selection of brick shaped style tiles has a characterful crackled glaze, which adds age and charm to the range. There is a Japanese concept that essentially describes finding beauty in imperfection. What I love about this collection is how the meaning of perfection is abandoned. But loosely translated, “wabi” is simplicity, whether elegant or rustic; “sabi” means the beauty of age and wear. “Wabi sabi is the beauty of things imperfect, impermanent, and incomplete. 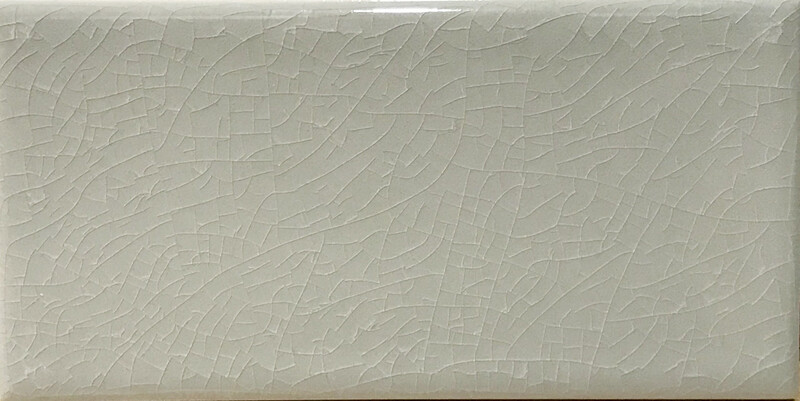 The hairline cracks are the key feature for this unique 150×75 ceramic stoneware tile. At one time you would only find this type of tile in a period property. With the ever changing and development of styles and fashion, no longer are people limiting themselves to only using this style tile in tradition projects. Now this type of tile is being used in any type of property. And becoming even more popular with 21st century designers. Due to the surface fissures we do advice to seal the tiles before grouting to prevent bleeding of the grout into the hairline cracks. 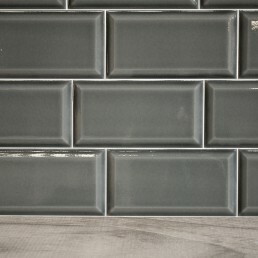 There are elements of this tile that scream vintage! This range can inject a periodic flavour to your project.